Baby & Kids Bath & Skincare Bathing Accessories Bubble Bath Fashion Angels Holiday Bath Bomb Set You Go Cocoa! 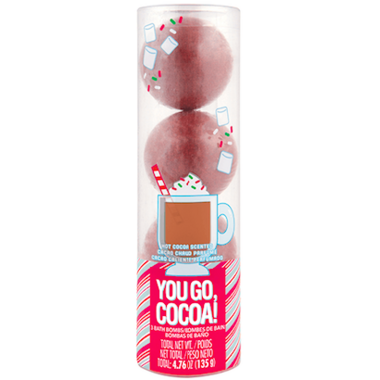 Fashion Angels Holiday Bath Bomb Set You Go Cocoa! A perfect stocking stuffer, give the gift of a chocolaty cocoa fun bath. 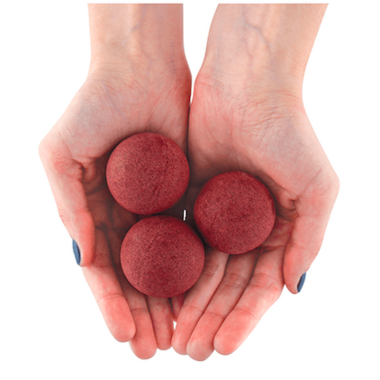 This tube of 3 40g cocoa scented bath bombs are pure fun in the tub.